No one wants to think about their own death – or the death of a loved one, but these experiences can be meaningful and even life-affirming. 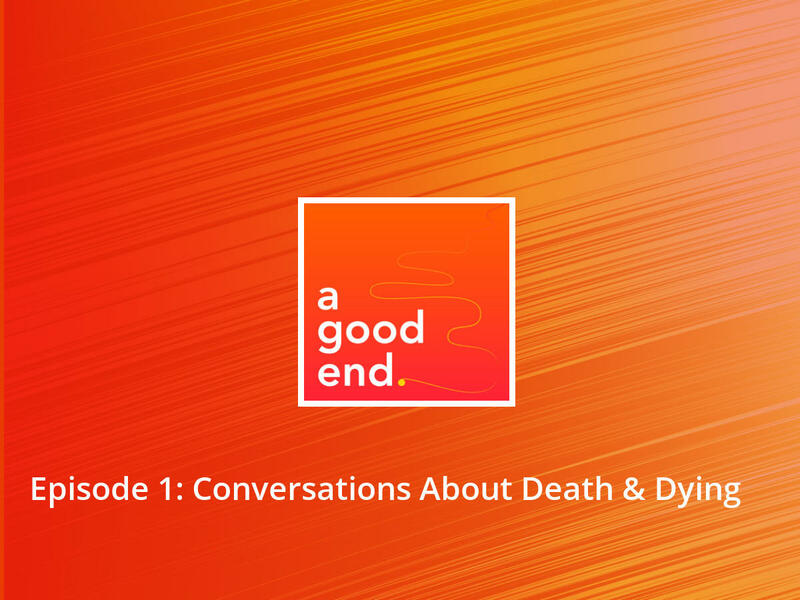 Rabbi Joy Levitt shares the experience of discussing end-of-life care planning with her 90-year-old mother and the surprising and touching discoveries she made along the way. Learn how initiatives like Jewish Sacred Aging and What Matters are equipping baby boomers and members of the sandwich generation with the courage, vocabulary, and knowledge needed to have these important conversations with their loved ones.